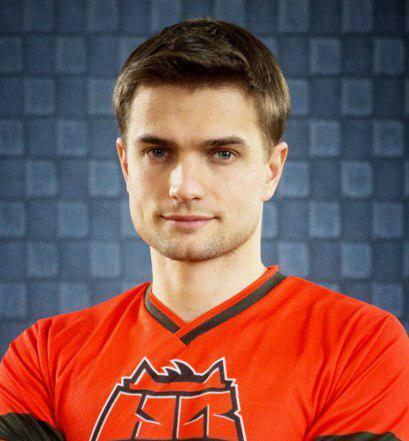 Today we announce that Andrey «lolwo» Denisenko, who's been with us since the signing of the roster in January 2015, leaves the ranks of HellRaisers. Thanks to his excellent team characteristics, a lot of tournaments were won, including The Grand Finals 2015 and WCA 2015. However, not having enough free time due to work led to HellRaisers and lolwo going different roads. We wish this talented player to achieve height in everything he'd like to! We'd also like to announce one more news — Dmitriy «kamaek» Grankin returned in the tank squad of HellRaisers. He's already played for the team and raised the champion trophy at The Grand Finals 2015. We hope that such changes will do a power of good to our team and the guys will achieve the results rights in the nearest championships. «We're grateful to Andrey for the path he's come through with the team. But sometimes on behalf of the team's success difficult decisions must be made. It was hard for the team to do so, but we couldn't ignore the lack of the player's free time in the setting of the increasing competition».